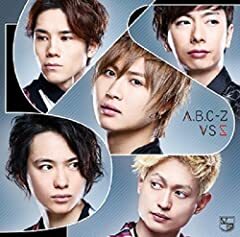 A.B.C-Z - Lily White. Copyright : Johnny's Entertainment & Pony Canyon.
? ABC alphabet song - Now I Know My ABC&#39;s - Binkie TV song ?